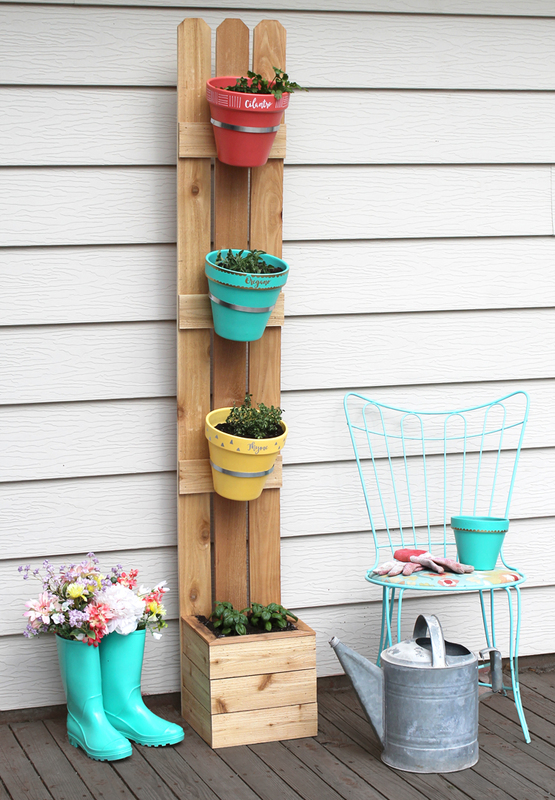 It will come as no surprise to you that I'm a sucker for a vertical planter: see my DIY vertical herb garden, the lazy man's pallet vertical garden, and my recycled can chain link fence garden for further proof. So when I stumbled upon this twist on the concept that is especially perfect for those short on floor space, I had to save it to the must make file. Pop over The Craft Patch for the entire how-to. Looks very cute, would fit perfectly in my garden.